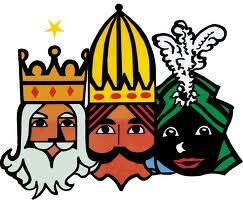 The 3 Kings / Wise Men are coming! I have ants in my pants because I hope The 3 Wise Men bring me a divorced George Clooney wrapped in a red ribbon. However, I wish I had been a better person in 2017 because it´s highly likely that they aren´t going to give me anything. In recent years, I have received some very bizarre presents! 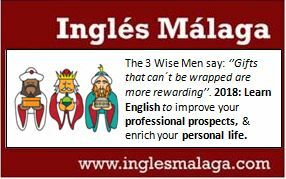 Posted on Jan 5, 2018 Jan 4, 2018 by Inglés MálagaPosted in VocabularyTagged aprende ingles malaga, b2, c1, C2, desires, Grammar, hope, ingles particulares malaga, regret. Previous Previous post: Hangover cures!